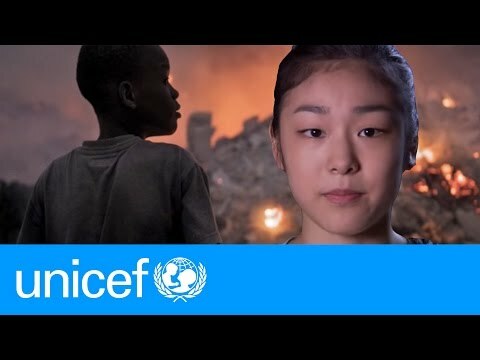 Why Donate to U.S. Fund for UNICEF? UNICEF has helped save more children's lives than any other humanitarian organization. Thousands of children under the age of five die every day because they lack proper nutrition, safe drinking water, affordable vaccines and other basic necessities that most people in the U.S. take for granted. UNICEF's life-saving interventions and programs around the world have helped reduce the number of child deaths by 50% since 1990, and yet 17,000 children still die every day from preventable causes. Your car donation makes it possible for UNICEF's skilled field staff and team of professionals to respond swiftly in crisis situations and work unwaveringly in places with ongoing need. With more than 60 years of experience saving and protecting children's lives, UNICEF's ability to create simple, affordable and innovative solutions to some of the most complicated child survival challenges remains unparalleled. You can be sure that your car donation is going to an organization whose mission will continue until not a single child dies from causes we have the power to prevent. UNICEF helps to immunize nearly 40% of the world's children. UNICEF responds to more than 250 humanitarian emergencies every year. Since 1990, UNICEF and partners have helped 2.1 billion people gain access to clean drinking water. Please help UNICEF continue to save and protect the lives of the world's children! Car donations to the U.S. Fund for UNICEF help UNICEF reach countries in dire need of your help. Donating a car to the U.S. Fund for UNICEF can help provide lifesaving water trucks to communities amidst drought.